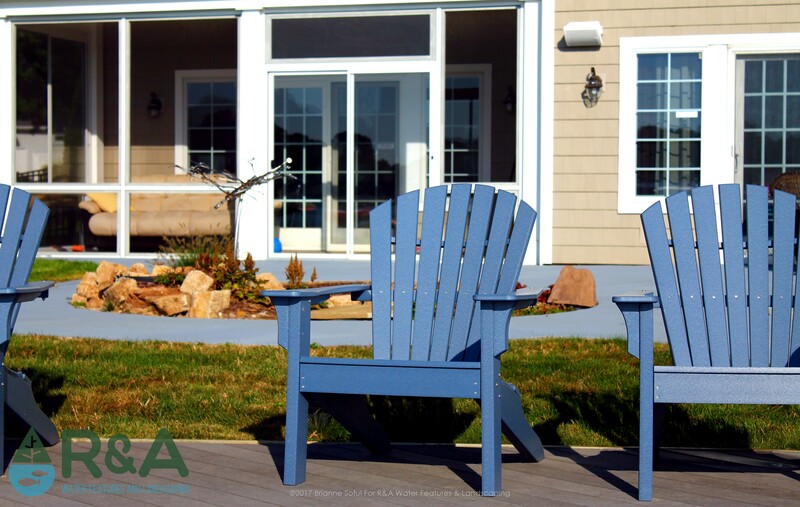 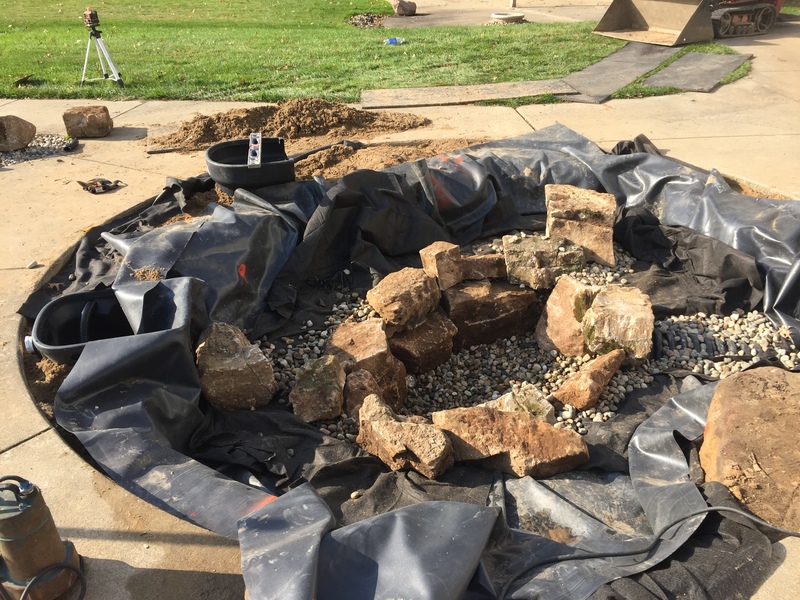 When this Mattawan family moved into their new home it came with an unappealing, non-functional fountain. 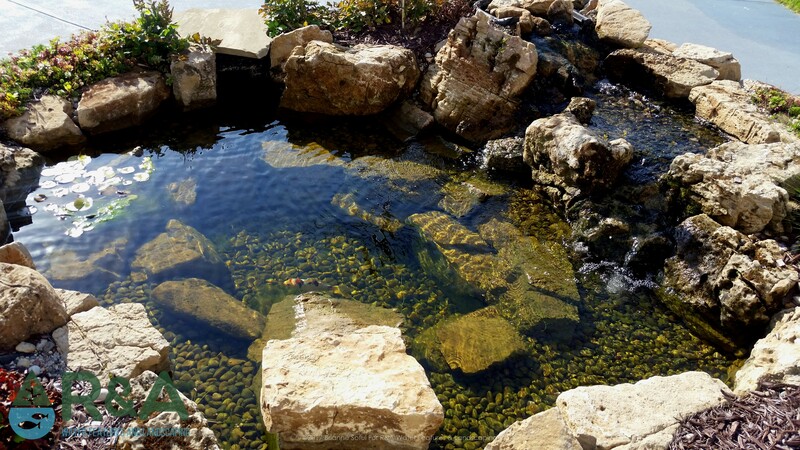 In a bargain with their 4-year old, the family decided a koi pond would replace their time consuming, high-maintenance indoor aquarium. 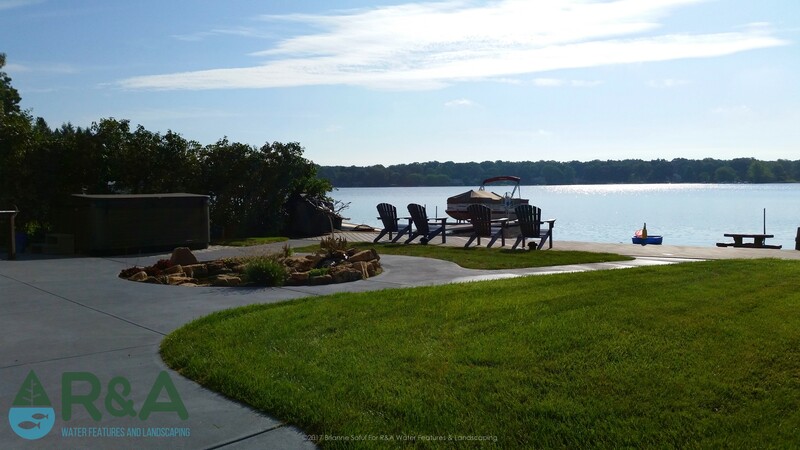 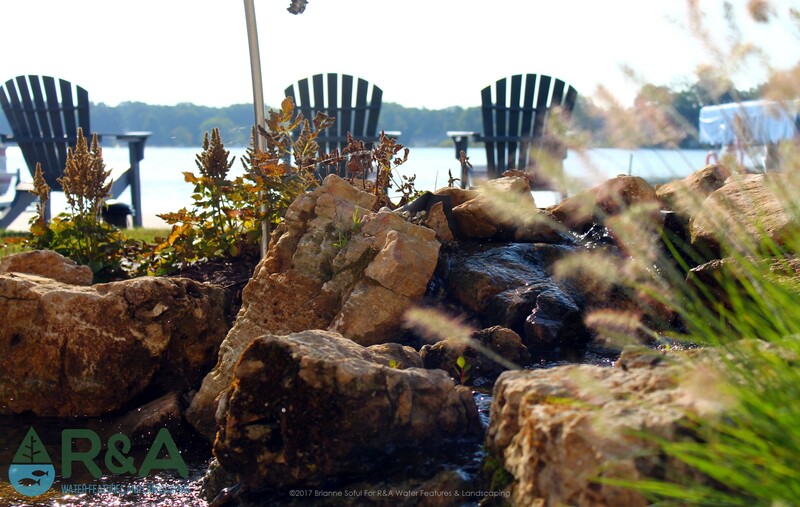 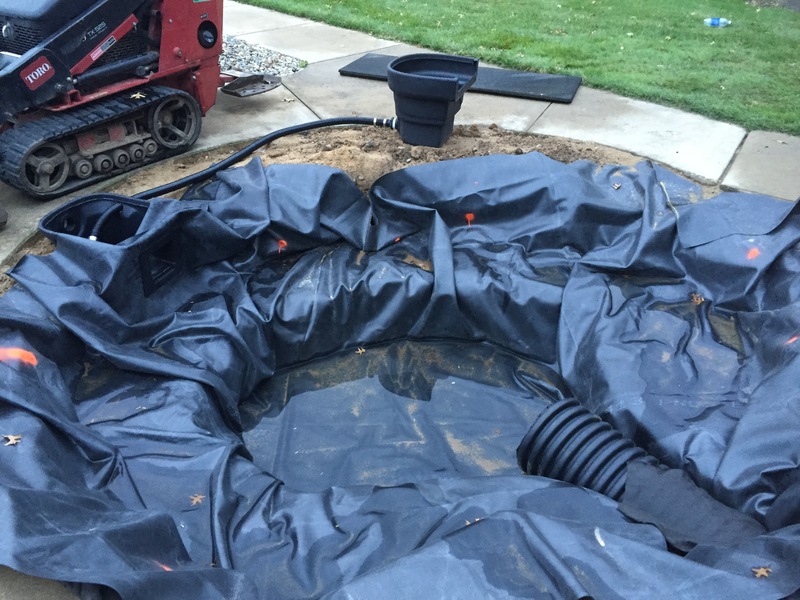 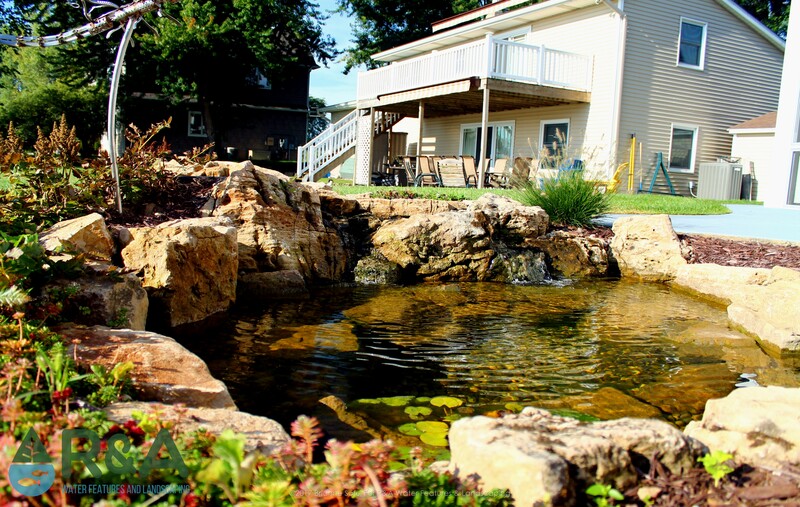 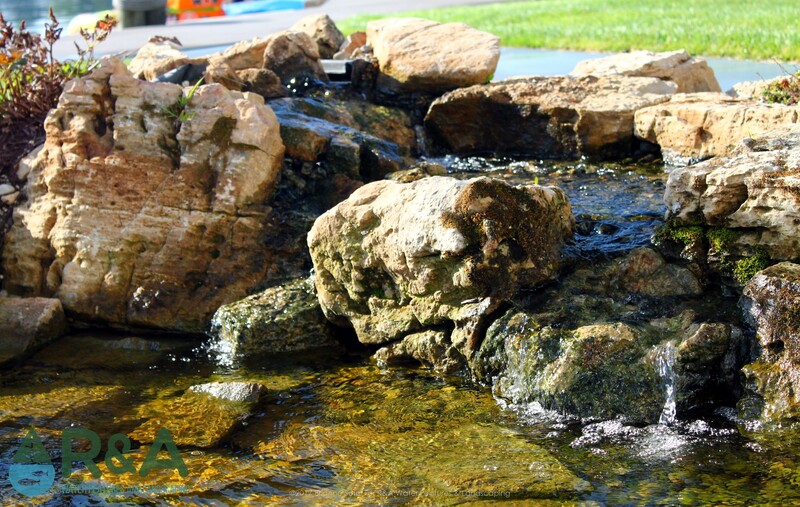 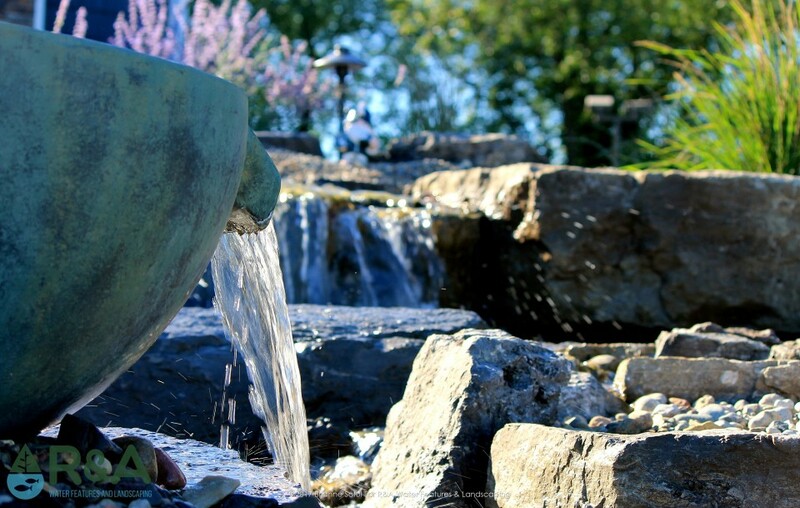 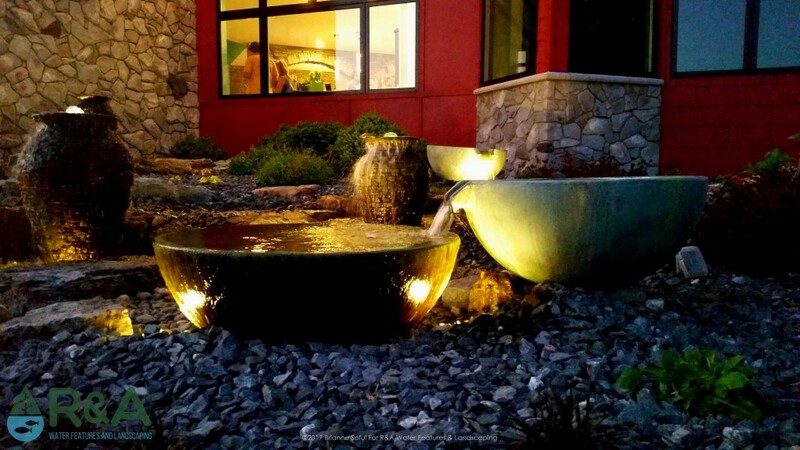 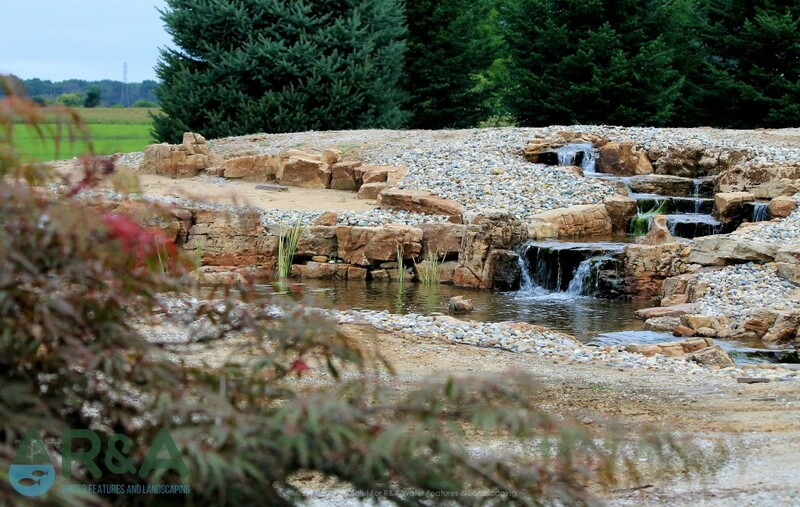 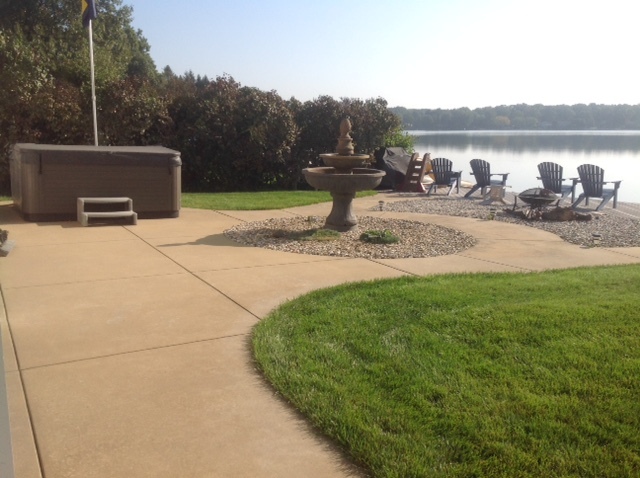 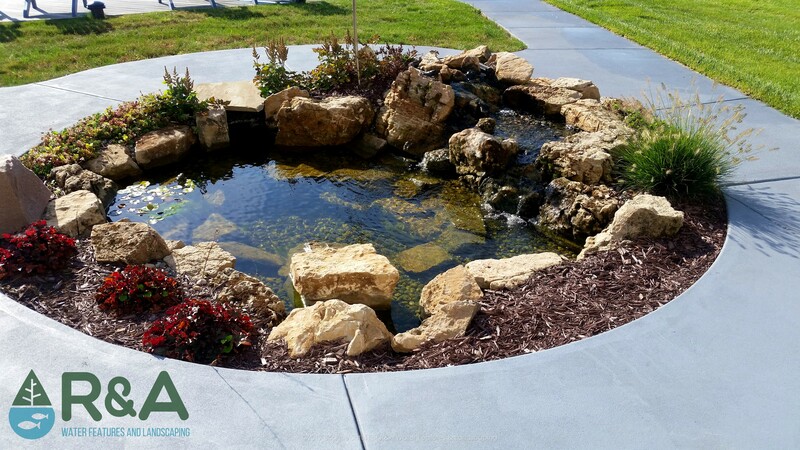 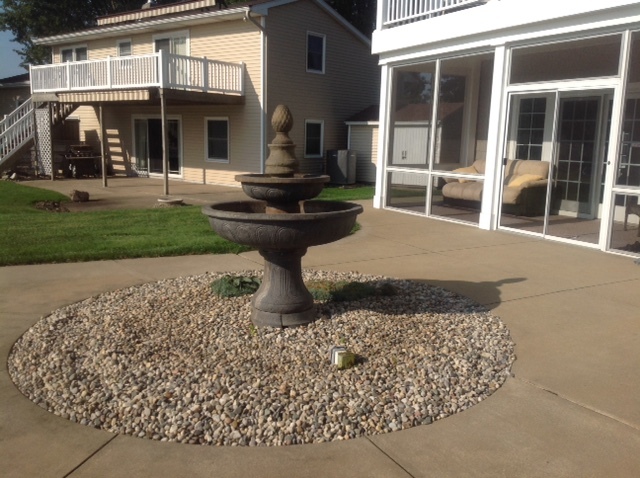 We were able to replace their existing unsightly fountain with a small lower maintenance koi pond and waterfall.